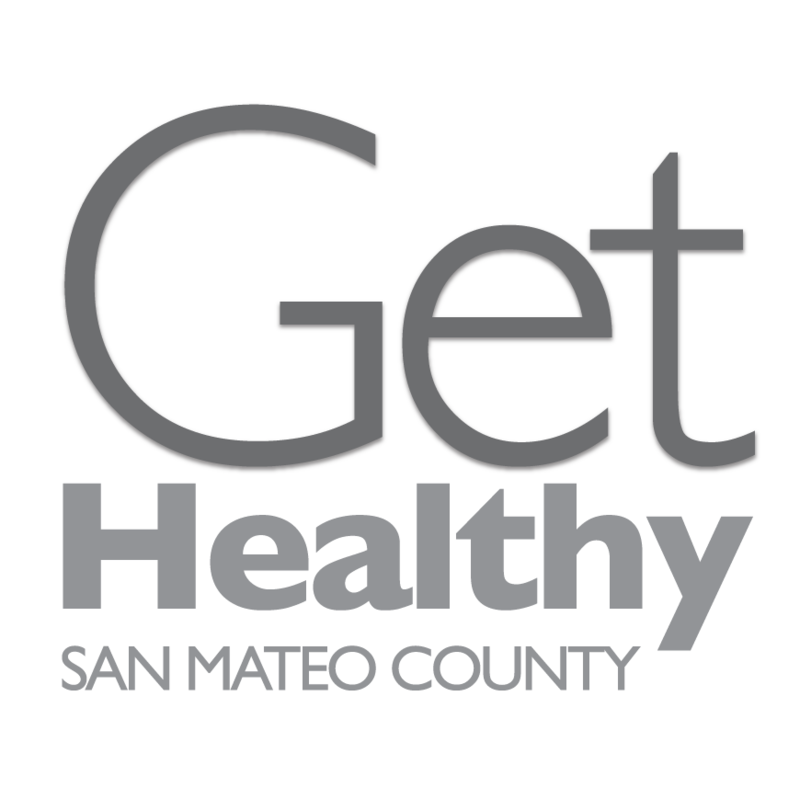 The San Mateo County Oral Health Coalition (Coalition) exists to improve the oral health status of the County’s traditionally underserved and vulnerable populations. To that end the efforts of the Coalition are directed toward increasing the capacity of the public and private primary care safety net system to deliver preventive and restorative oral health services within San Mateo County while identifying the systemic impediments to adequate oral health care and developing strategies for addressing those impediments. Check out our new 2017-2020 Strategic Plan and stay tuned for updates as we work to implement it throughout the next three years. The Coalition reviews dental related materials and program issues, makes recommendations, and advises the Board of Supervisors. 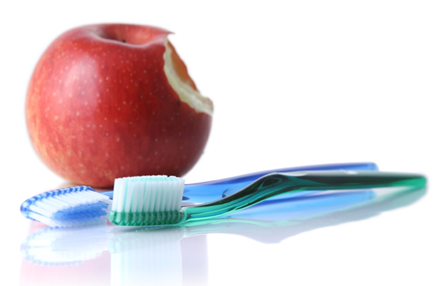 The Coalition helps to identify local dental resources, evidence-based research, gaps in accessing services, supports financial opportunities for the stakeholders, and supports collaborative initiatives.